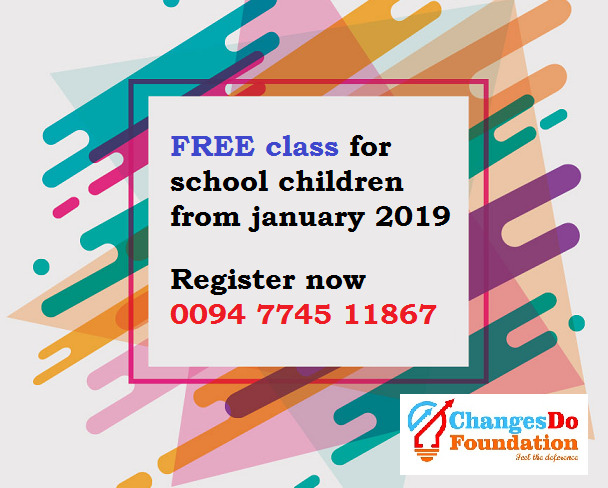 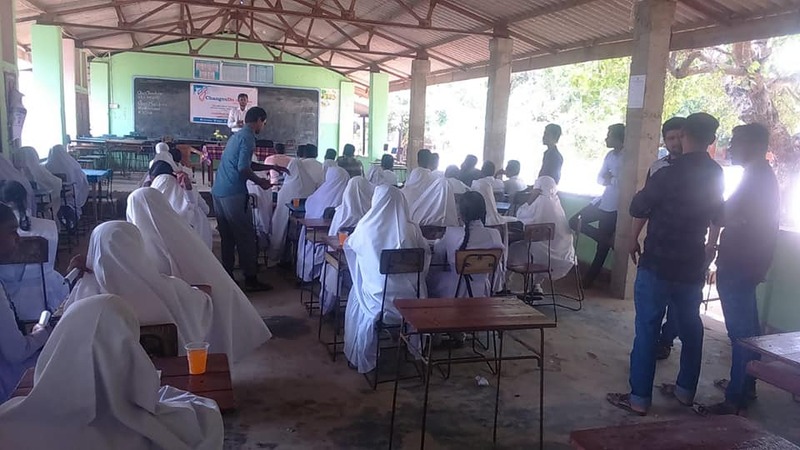 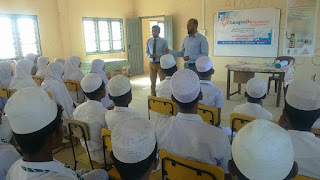 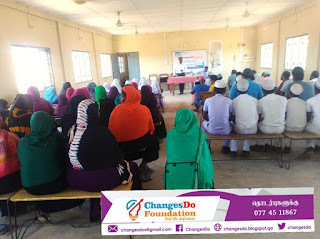 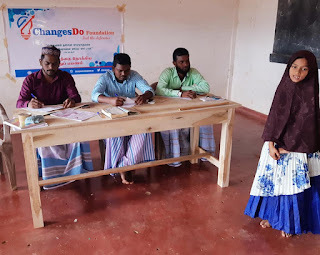 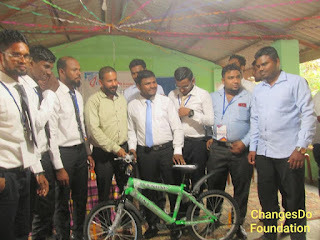 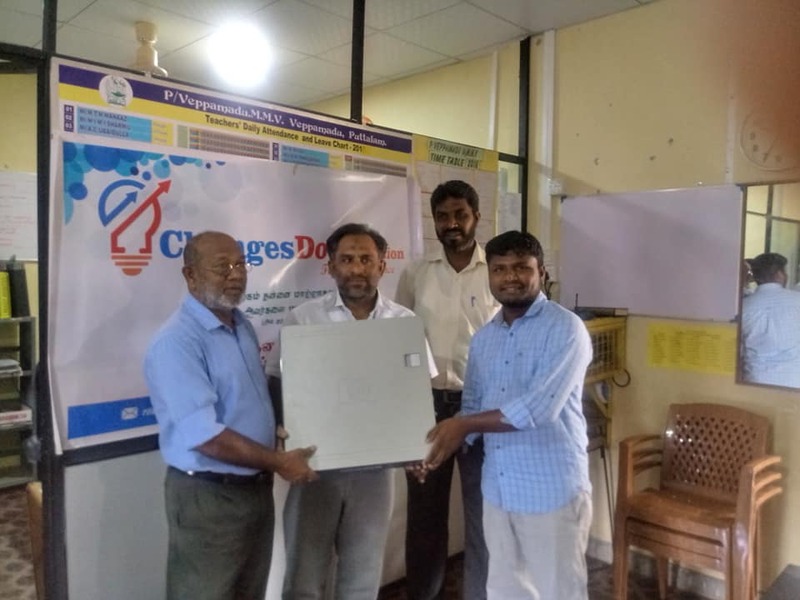 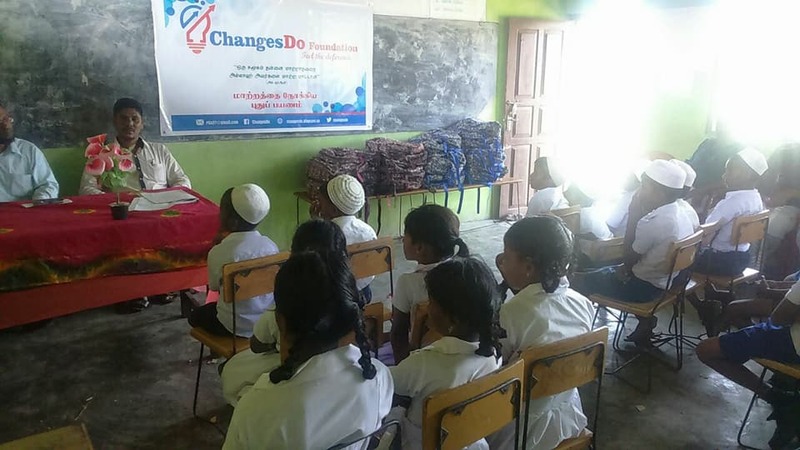 The ChangesDo Foundation is a non-profit organization, based in the impoverished Tri-villages of musali Davison, Mannar. With a vision to see the community living with dignity, purpose and hope, 'ChangesDo' creates opportunities for holistic development through four key areas: Education, Skills, Youth and Wellbeing. 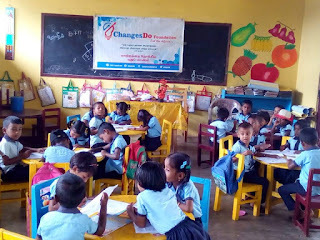 ChangesDo Foundation envisions a city in which all children can pursue a quality education that enables to reach the full potential and contribute to our own communities.